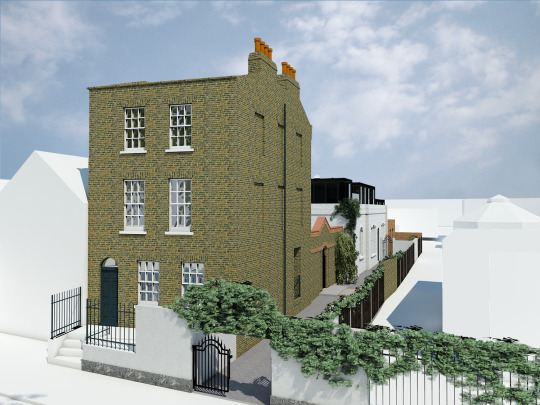 Form architecture in collaboration with KSA have gained planning permission for the extension of a grade II listed building on Mile End Road. 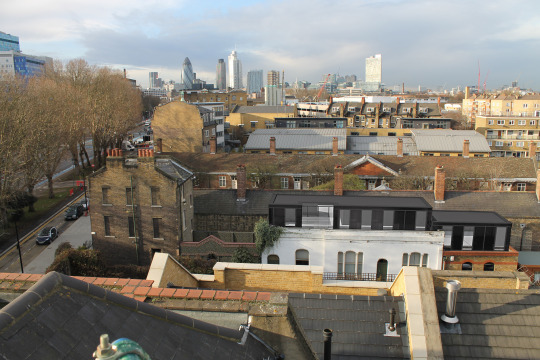 The site is adjacent to Alms Houses designed by Sir Christopher Wren and required a high level of design to justify building next to these historic buildings. The use of a frameless structural glass cladding system provided a contemporary addition to accentuate the age between the constructions. The new residential accommodation has been designed with an insert roof terrace to provide private amenity space. Works on site have now completed.